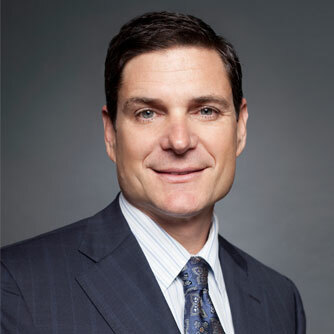 Judge Polos graduated from Loyola Law School with his JD in 1990 and is the current president of the Orange County Chapter of the American Board of Trial Advocates (ABOTA) as well as a member of ABOTA. He serves on the ABTL Judicial Advisory Committee and is a member of the Banyard Inn of Court. He was the 2003 recipient of the W. Patrick McCray award presented by the West Orange County Bar Association. Judge Polos has two children, Jonathan and Mary, and has been married to his wife, Kristie, for nearly 20 years. He devotes time to volunteering and raising money for the Juvenile Arthritis Association (JAA) of which his wife was a key founding member.